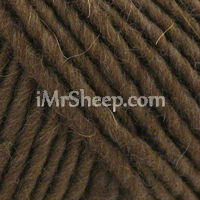 Camel + Merino is a deluxe quality 100% natural blend of camel wool and extrafine Merino. 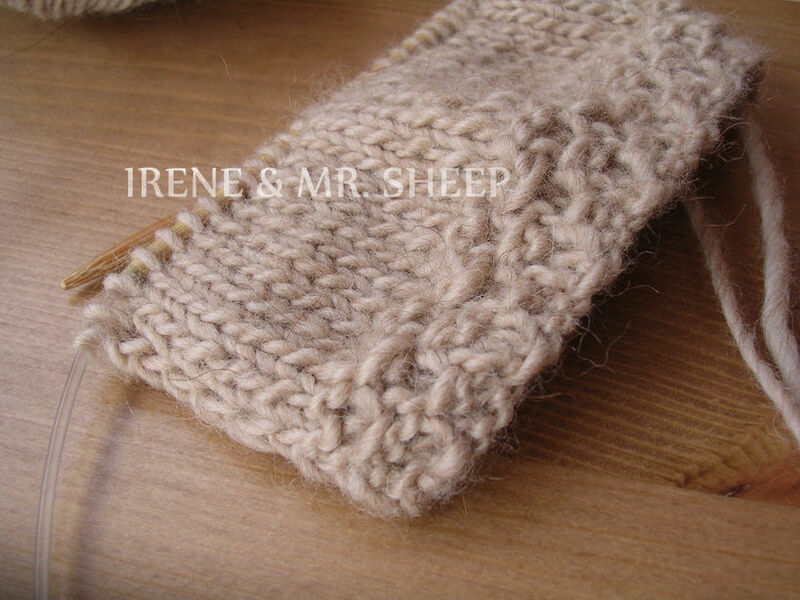 This refined single-ply yarn has a uniform and smooth stitch definition. It is ultra soft and lightweight. Camel + Merino is manufactured in 27 solid colours, and suitable for any kind of knits, including men and kid's clothing. Garment Care: Only hand wash in lukewarm water, dry flat away from direct sun. CABLED PULLOVER © VERENA № 4-2018.